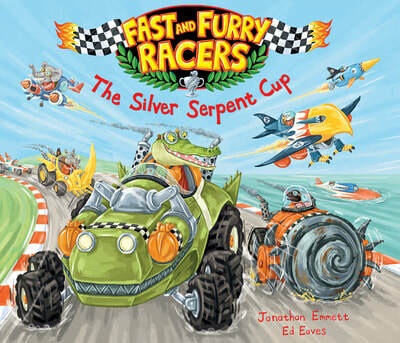 The Silver Serpent Cup with its rhyming, rollicking text and exciting ending, is the perfect book for children who love vehicles, and it is absolutely delightful to read aloud. 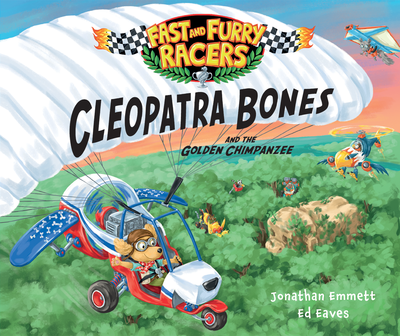 Packed with amazing vehicles competing in this energetic, no-holds-barred race, little gearheads will love cheering for the quick-witted underdog and pouring over the detailed art long after the race has finished. Click here for games and coloring pages from The Silver Serpent Cup!